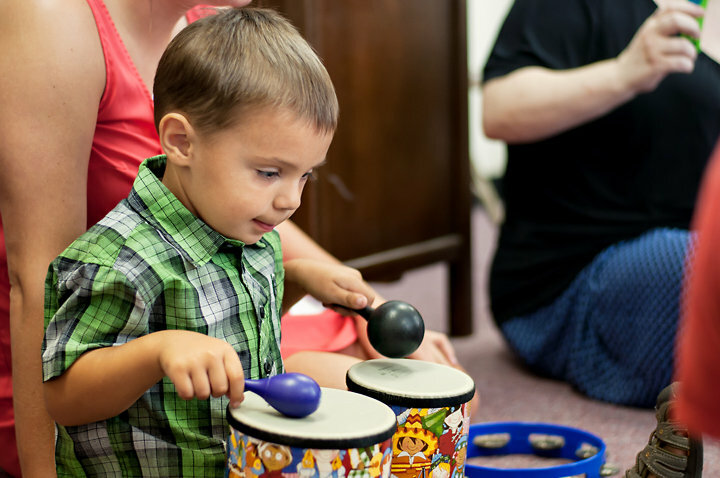 These amazing photographs were provided by Kara Delaine Photography. 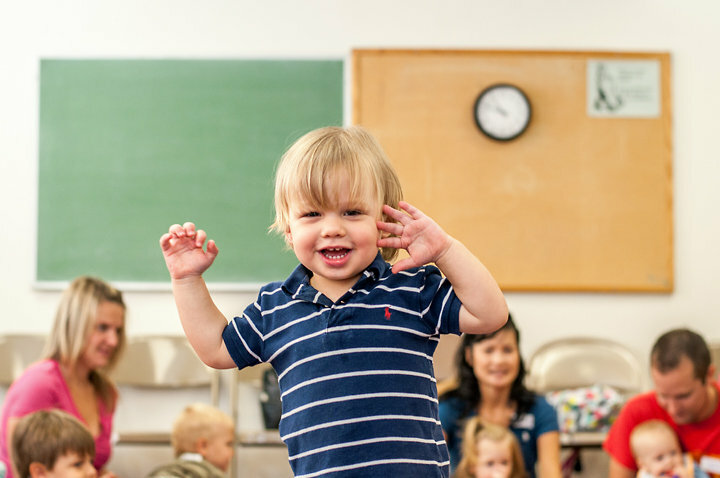 Thanks Kara, for capturing the joy of our classes! 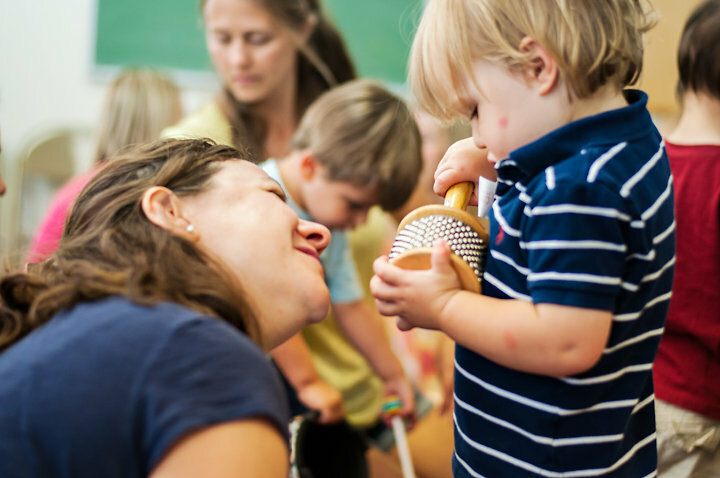 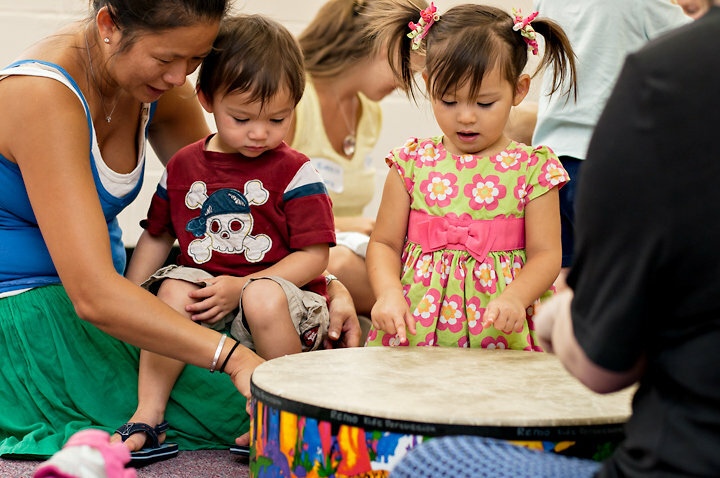 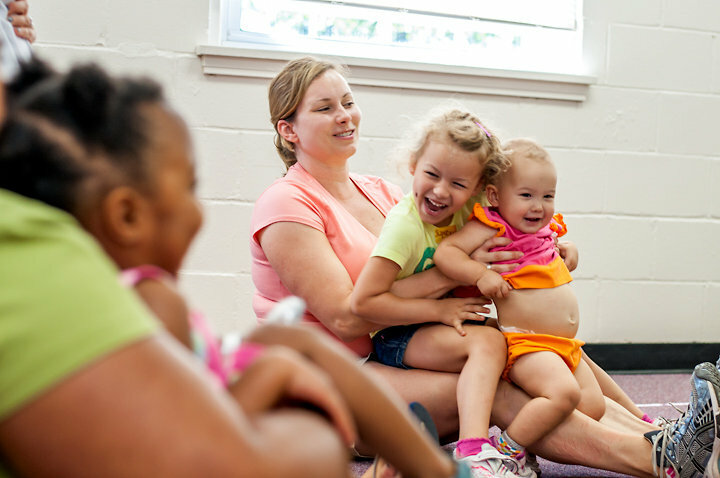 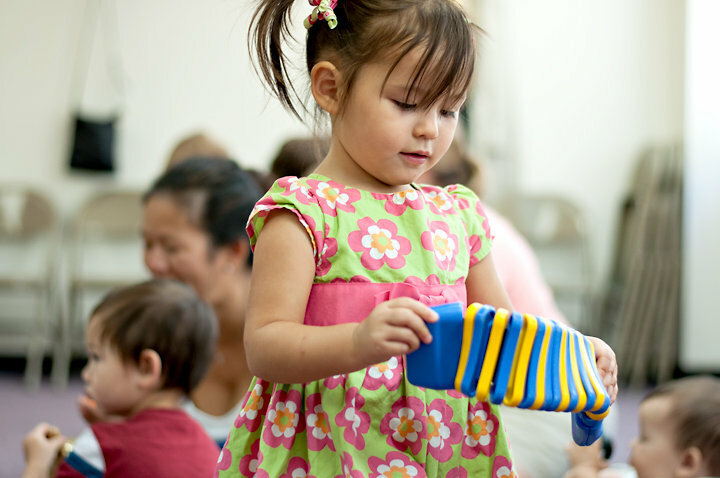 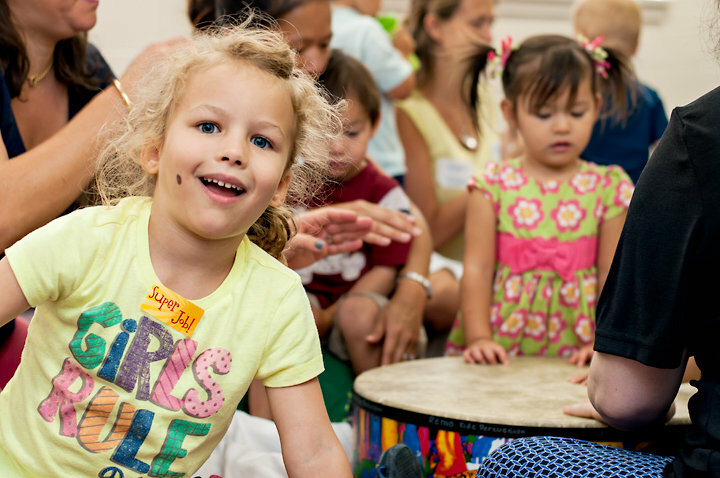 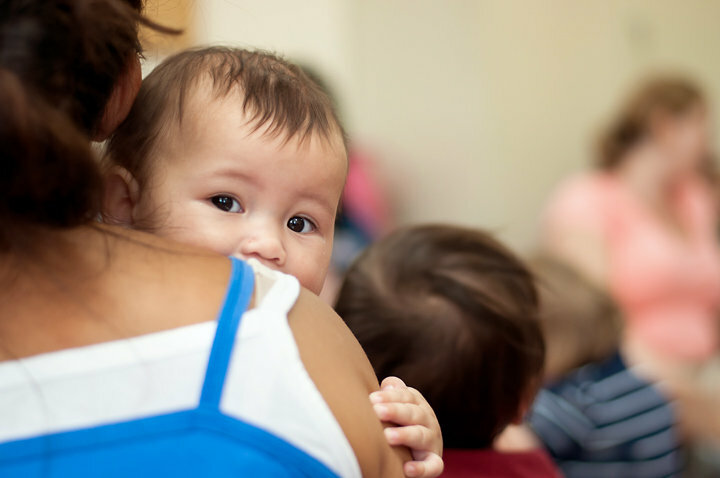 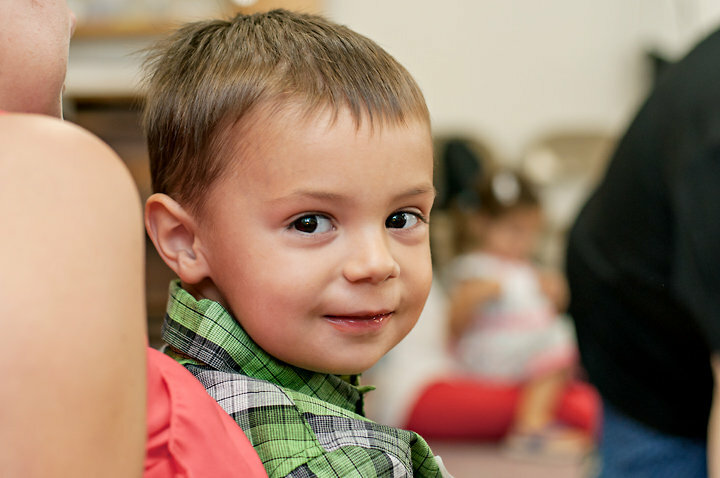 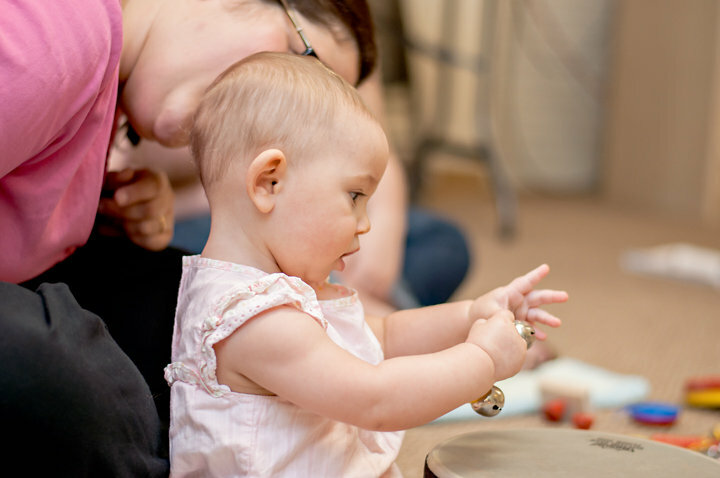 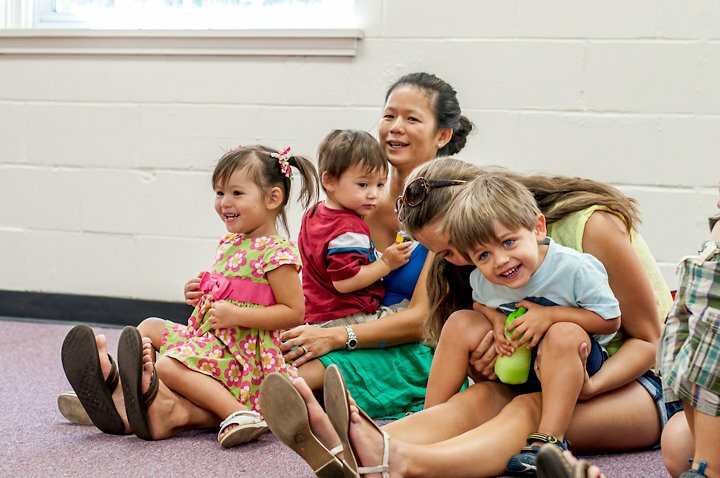 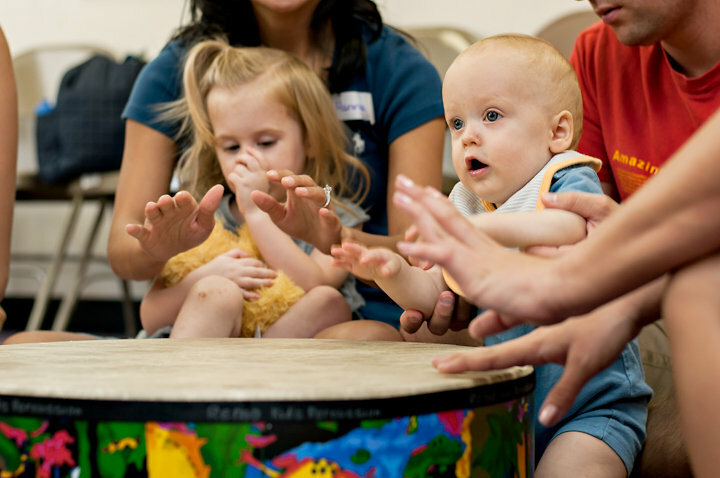 Visit a class to discover how much fun you can share in a Music Together® class with your own child!